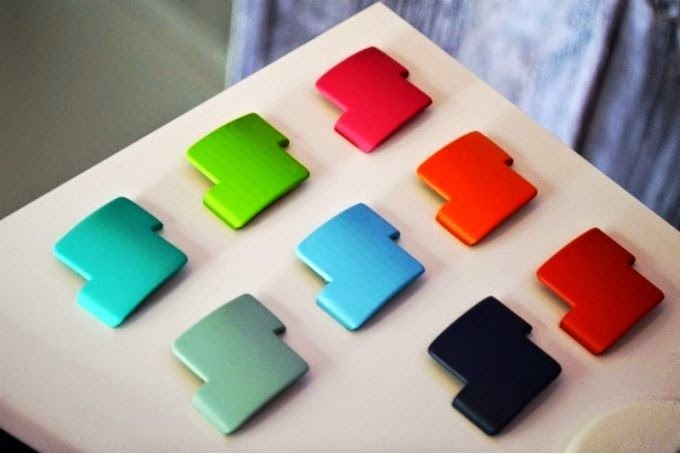 A while ago we talked about the BLOCKS modular smartwatch platform, which is built according to rules similar to Google’s Project Ara, an initiative that aims to build a smartphone made out of swappable modules. At first, these two endeavors seemed like separate projects, but it turns out that at some point in the future they will be intertwined. 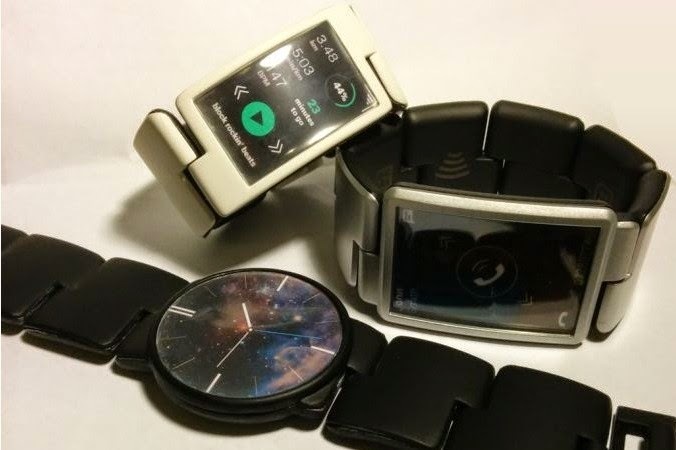 That translates into the fact that some Project Ara modules will be made compatible BLOCKS’ modular smartwatch. 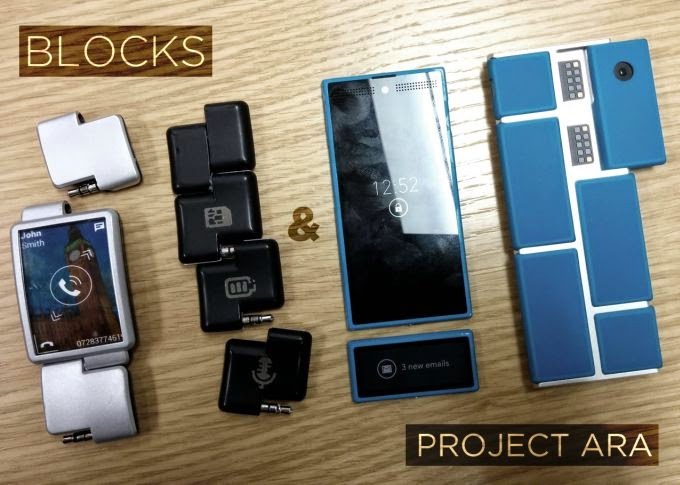 According to a member from the BLOCKS team, they have already met with Project Ara’s team to discuss the further implementation of the idea. So in the near future you’ll probably be able to swap out a camera, battery, sensor, secondary notification display or microphone from your smartphone and go on to use it on your smartwatch. Imagine that you have to go out for a run but want to leave your smartphone at home. 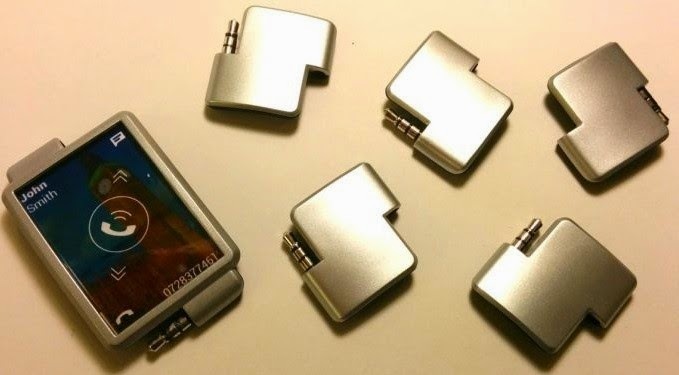 Just swipe out the cellular module and put it on your smartwatch and there you go, you are covered in case your boss tries to contact you while you’re out. This is a pretty exciting development, which makes a lot of sense. After all, most smartwatches are designed to be paired with smartphones to be of any use to you.